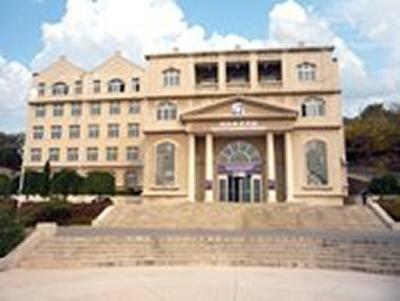 Our joint collaboration at Dalian, China, offers an exciting opportunity to study graphic art and fashion design in an international environment. Dalian is one of China’s most affluent regions, home to a large number of hi-tech enterprises and hosts China’s long-established international fair for the fashion and textile industry. High-quality teaching, excellent facilities and the opportunity to work with industry experts on live projects give you a rich and supportive opportunity to develop the skills and attributes most valued by the creative industries. Your assessment will be continuous rather than exam-based and the final year Degree Show is a showcase for achievement. Individual research through independent study time encourages project management skills, and the visual and verbal communication skills that will enhance your employability. Programmes are taught in both Mandarin and English, and offer a progression route to study at Winchester School of Art. Both programmes, BA (Hons) Graphic Arts & BA (Hons) Fashion Design, offer the opportunity to study specialist English Language for Art and Design.